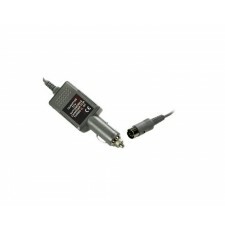 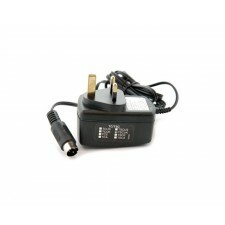 Quantum QPAQ-X PR1UK 230 VAC Charger. 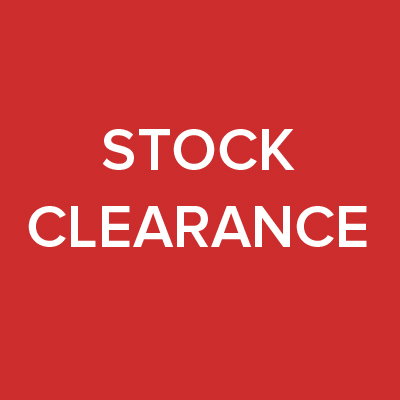 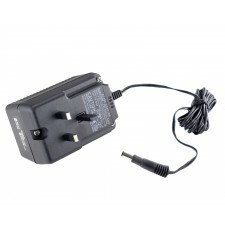 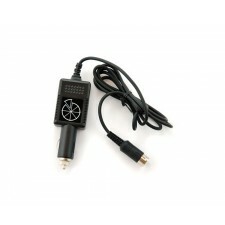 Quantum TCRUK UK 100-240V Charger for TC and TSC. 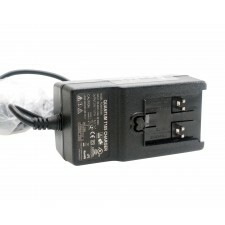 Quantum TRUK UK 100-240V Charger.